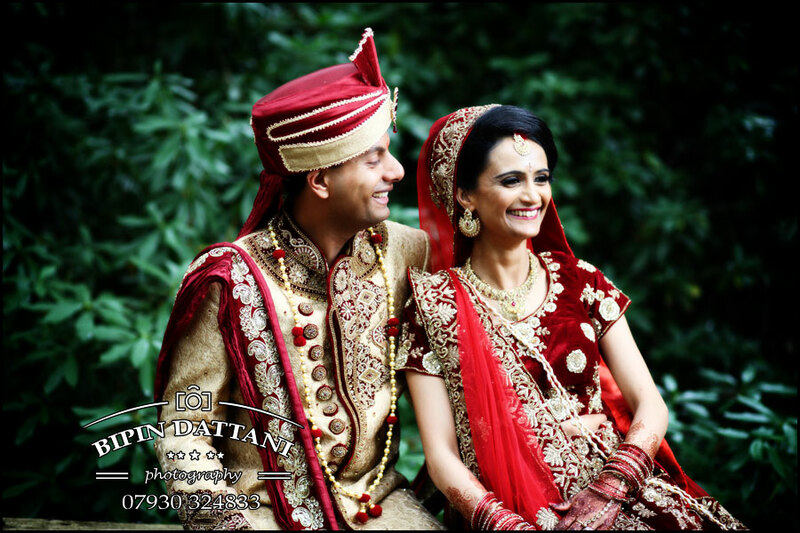 Indian wedding photographer at Stanmore Mandir of Nisha & Vinesh. 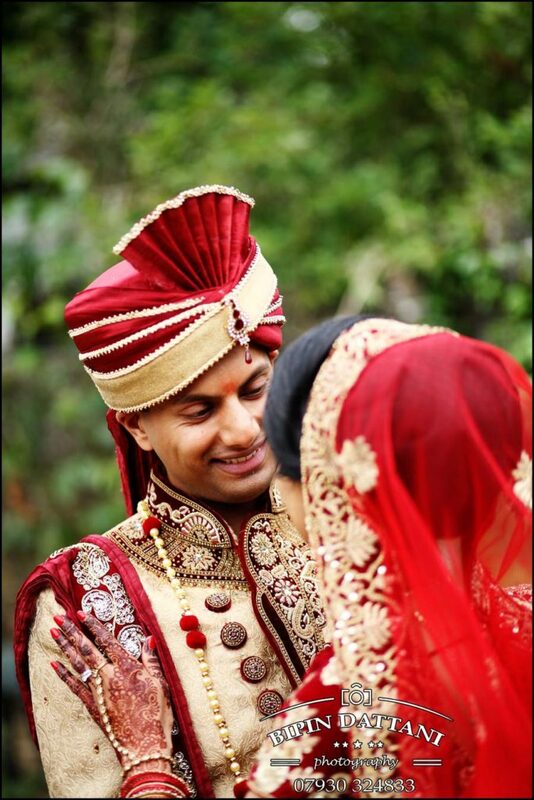 A traditional hindu marriage ceremony officiated by Indian priest Ketenbhai Mehta followed by a civil ceremony under the mandap by Swaminarayan Temple official registrar. 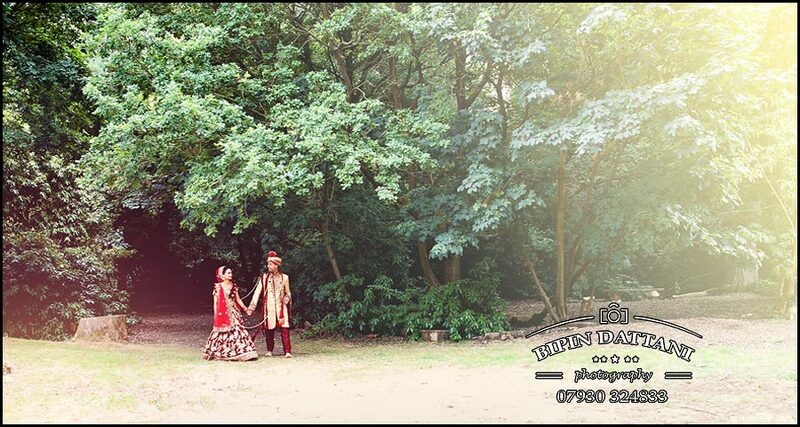 So Stanmore Temple on Wood Lane HA7 4LF is a perfect venue for a spiritual Hindu wedding ceremony and the registry wedding indian couples have to adhere by living in the UK all in one event. For any couple what better of taking their auspicious wedding vows at such a religious venue! Nisha had arrived early as planned so this wedding photographer could do her bridal portraits in the mandap ( wedding stage ). How many brides get this opportunity. It is all in the planning! Over the years I have photographed hundred of weddings and THIS experienced wedding photographer will attempt to schedule photo sessions at the final pre-wedding meeting with the bride & groom. Once i make a promise I will do my utmost to execute the photoshoots as planned, how many other photographers will do this given the time constraints at Indian weddings. 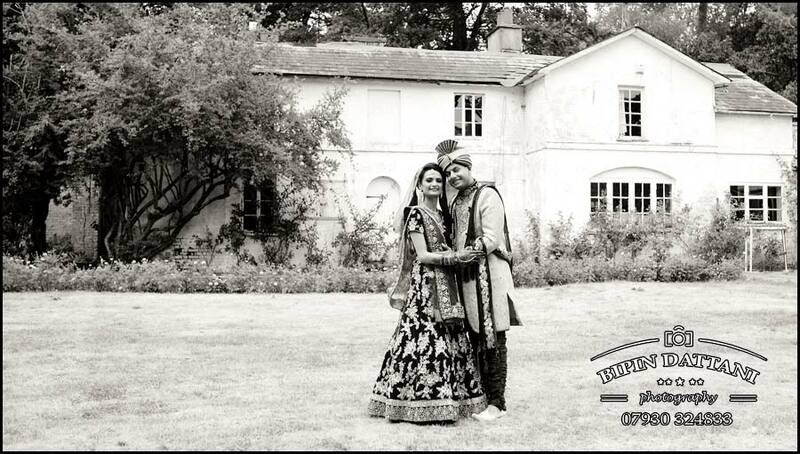 Nisha & Vinesh’s marriage was in the upstairs wedding hall, whilst there was an engagement in the Ghanshyam Hall and a party at in the maquee so today Indian wedding photography in the grounds of Stanmore Mandir was going have to be perfect to to include other guests in the couples post wedding portraits.